Lined with grass roots, feathers, and rush stems. Flesh-footed Shearwater: Large, broad-winged, bulky shearwater with dark brown body and darker head, neck, upper surface of remiges and tail; mantle and uppertail coverts have more brown fringes that give it a scaly appearance. 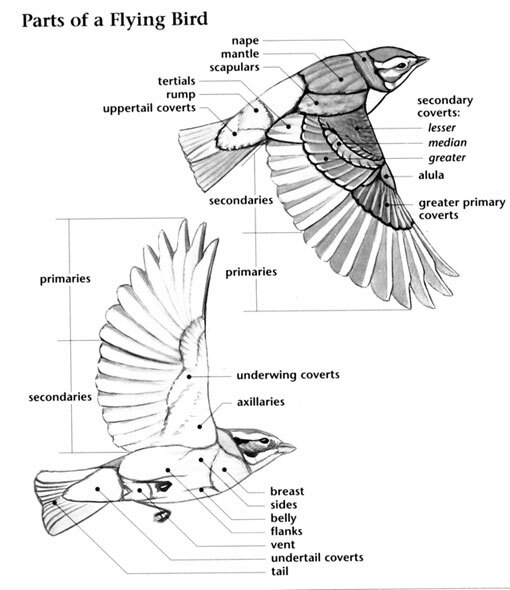 Underparts are slightly paler and gray. Belly may be slightly spotted and paler than the upperparts. Wings are dark with brown-edged coverts that become paler with wear. Legs and feet are pale pink. Bill is pink to pale buff with a black tip. Iris is black. 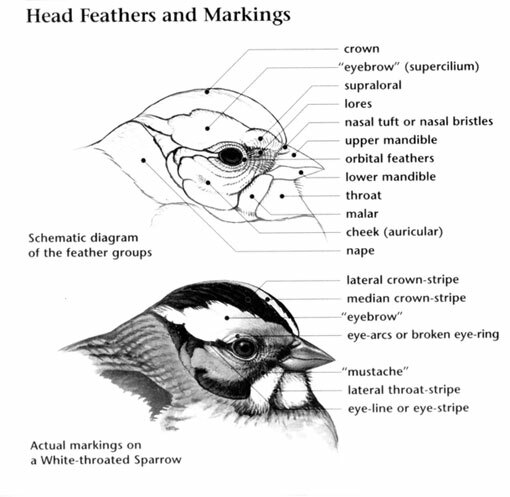 Sexes and juvenile are similar. Flesh-footed Shearwater: Breeds on islands off the coast of western Australia, on Lord Howe Island east of Australia, and in New Zealand. Summer visitor from the southern coast of Alaska down the Pacific coast to the Baja Peninsula; rarely as far south as California. Pelagic, comes ashore only to breed. Flesh-footed Shearwater: These shearwaters nest in colonies. One white egg is laid in a large burrow in the ground lined with grass roots, feathers and rush stems. The egg is incubated for 53 days by both parents. Upon hatching, both parents help tend to the nestling until it fledges. The fledgling departs after about 3 months. Flesh-footed Shearwater: These shearwaters feed on fish, squid and crustaceans. They forage by skimming the water surface, making shallow dives into shoals, or occasionally making deeper dives reaching 30 meters in depth. They also take offal from behind fishing boats. Activity sensors applied to the shearwaters' legs suggest most feeding occurs during daylight hours. Flesh-footed Shearwater: On breeding grounds makes short repeated "gug-gug-gug" calls followed by hoarse, crooning "ku-koo-ah", repeated 3 to 6 times. Flesh-footed Shearwater: Black Petrel is larger, with larger head, thicker neck, and longer, broader wings. Sooty and Short-tailed shearwaters have dark bills and feet, paler underwings, and faster wing beats. 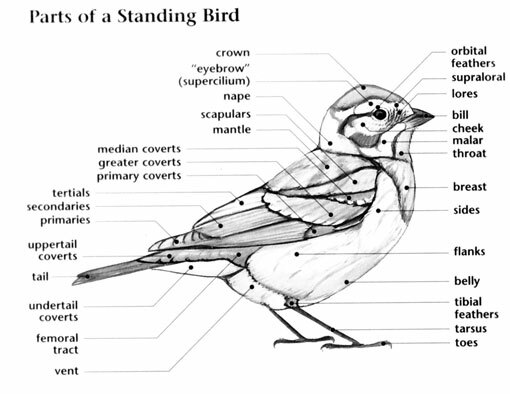 Refers to the flight feathers-primaries, secondaries, and tertials.